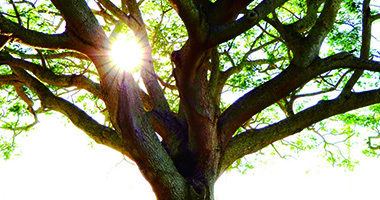 Over the decades, New Hope Group has thrived through its continuous pursuit of higher goals. New Hope Group signed a strategic cooperation framework agreement with Zhejiang Provincial Government and Jiashi Fund to co-found the Sino-Australian Modern Industrial Park project, which has been officially launched with Chinese Premier and Australian Prime Minister as witnesses. New Hope Liuhe acquired the entire Central Kitchen of Beijing Porridge Jiahe Corporate Management Co., Ltd. with an investment of nearly 300 million Yuan. New Hope Liuhe and Jiujiuya Group signed a strategic investment agreement to officially establish a strategic partnership in terminals. New Hope Liuhe acquired 70% of the shares of Benxiang Agriculture, with a plan to invest 8.8 billion Yuan to raise 10 million pigs through “companies + family farms”. New Hope Dairy entered into a joint venture with Moxey Farms, the Perich Group and Australian Freedom Foods Group to build the most competitive dairy farming enterprise in Australia. China Chengxin International Credit Rating Co. Ltd. (China Chengxin) awarded New Hope Group a AAA “steady” credit rating. New Hope Real Estate entered the Australian real estate market. New Hope Group initiated the Sino-Australia Hundred Year Agricultural and Food Safety Partnership (ASA 100) to promote cooperation between China and Australia in agricultural infrastructure, trade in agricultural produce, food safety and modern agricultural industrial chain. New Hope Group initiated and founded the Asia Catering Union. Yonghao LIU and Lun FENG, Chairman of Vantone Group, co-founded China Medical and Health Industry Strategic Alliance in order to build a platform for private medical services. 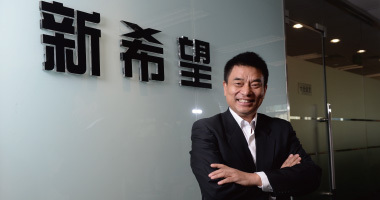 New Hope Group officially founded Xinjiu Commercial Development Co., Ltd. in Chongqing, a joint venture with Mitsui & Co. and 7-Eleven (China). New Hope Group co-founded Minsheng E-commerce Co., Ltd. with the shareholders of Minsheng Bank. New Hope Group celebrated the 30th anniversary with a grand celebration themed “Thirty Years with Hope, You & Me”. 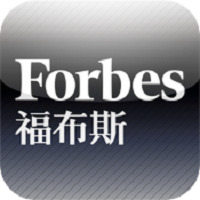 New Hope Liuhe ranked 65th among the Fortune Top 500 Chinese enterprises and 1st on the first release of Forbes (Chinese edition) Top 100 A-share listed family enterprises. 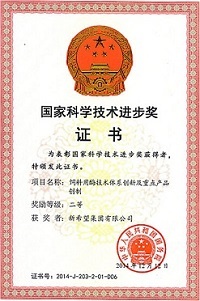 With the approval of China Banking Regulatory Commission, New Hope Finance Co., Ltd. was founded and became the fifth finance company affiliated to a private group in China. 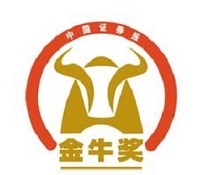 New Hope Group finalised asset restructuring for New Hope Liuhe Co., Ltd. (000876), which became the largest listed agricultural and animal husbandry enterprise in China. New Hope Group co-established the New Hope Global Industrial Investment Fund with Temasek, Archer Daniels Midland and Mitsui & Co.
New Hope Industrial Development Fund was set up. New Hope Group acquired Kinghey Group, the exclusive supplier of pork products for the 2008 Beijing Olympics. New Hope Group acquired Shandong Liuhe Group to build a world-class farming enterprise. New Hope Group was selected as a national key leading enterprise in agricultural industrialisation by nine ministries and commissions under the State Council. 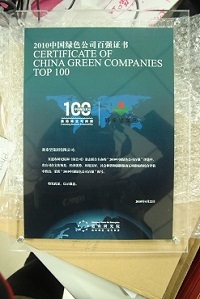 New Hope Group became one of China’s Top 500 enterprises. New Hope Group entered the dairy industry. 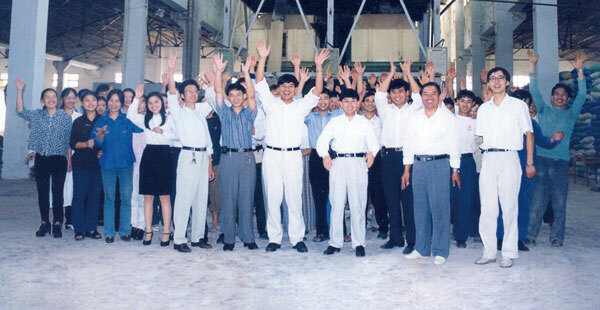 New Hope Group expanded internationally with its first factory in Vietnam. 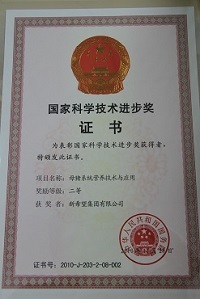 Sichuan New Hope Agribusiness Co., Ltd. (now New Hope Liuhe Co., Ltd.) was listed on the Shenzhen Stock Exchange. 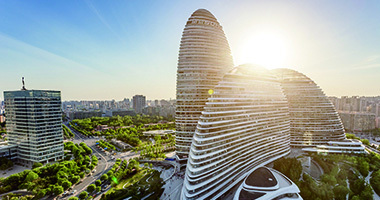 New Hope Group entered the real estate industry and founded New Hope Real Estate Co., Ltd., which developed a range of properties nationwide, such as villas, apartments, office buildings, large commercial and logistics facilities, hotels, tourism real estate and industrial parks. New Hope Group entered the chemical industry. New Hope Group was founded. Hope Group entered the financial sector. It co-founded and became the largest shareholder of the first privately funded national commercial bank, i.e. China Minsheng Bank (CMBC). 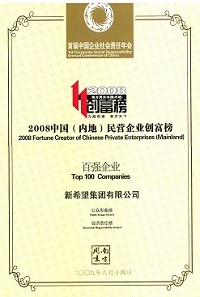 Hope Group ranked the first among China’s 500 private enterprises and started to expand nationwide. Hope Group was registered and officially founded as China’s first private group company. Feed production became the main business of the company, which was one of the first private enterprises in China. Liu and his three brothers jointly started their business in animal husbandry.